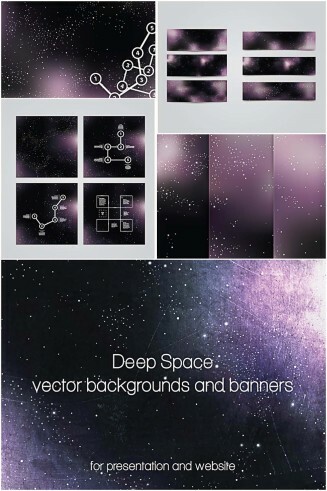 Set of 10 vector universe backgrounds and banners for your projects. Futuristic vector pack – Universal square background, blank templates and web banners. Free for download. Tags: banner, communication, constellation, galaxy, illustration, marketing, pattern, space, universe, wallpaper, website.